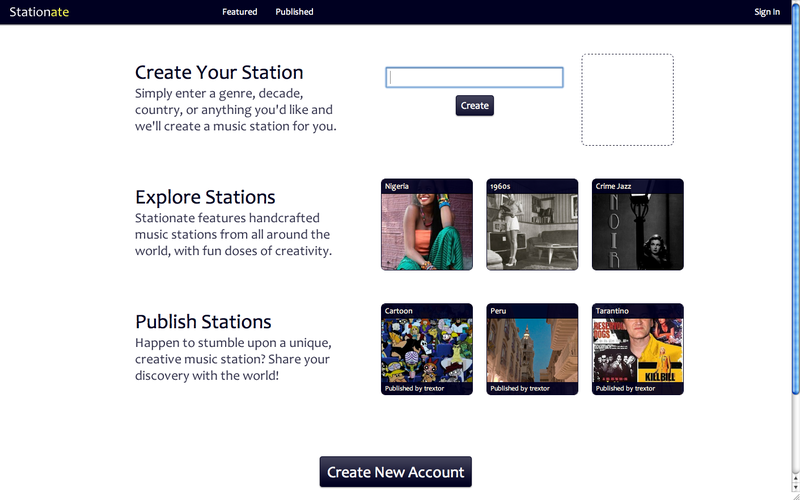 Stationate allows music listeners to create a music station by simply entering a station name. 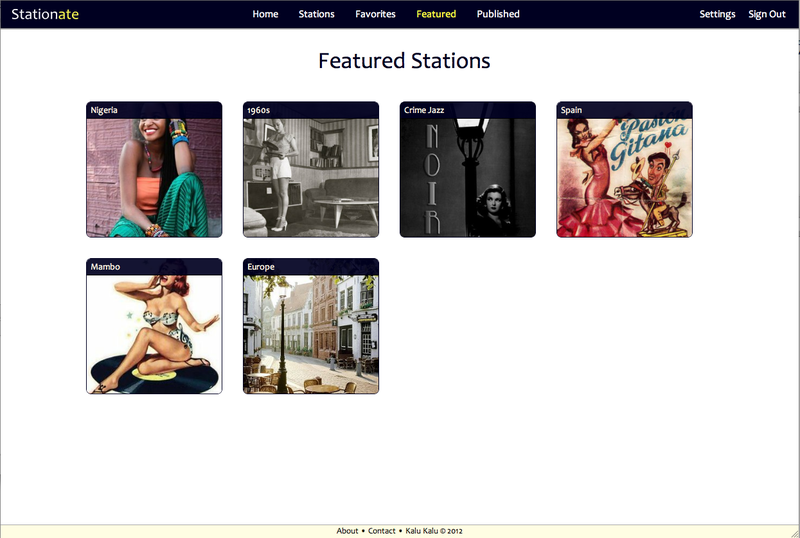 Once a station is created, listeners can instantly begin listening to the music! Visit the Stationate project page for more info. 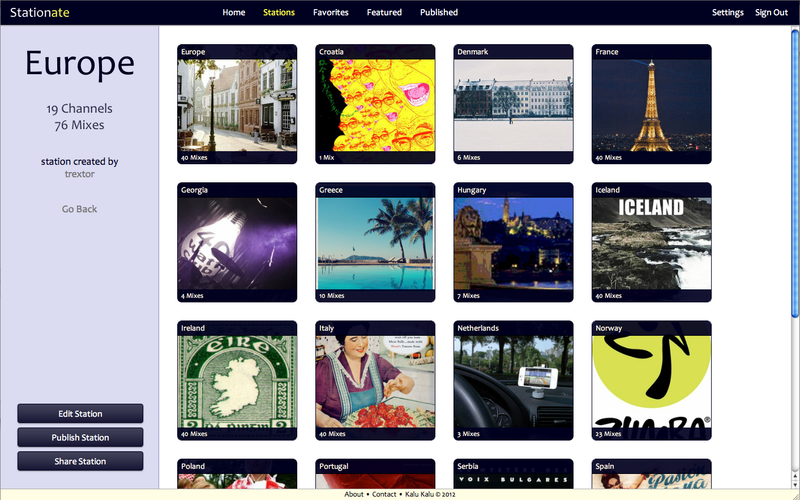 This entry was posted in project, stationate. Bookmark the permalink. Theme: Rusty Grunge by Chris Wallace.